Project Address GH-03, Sector-16C, Greater Noida,West Uttar Pradesh, INDIA. 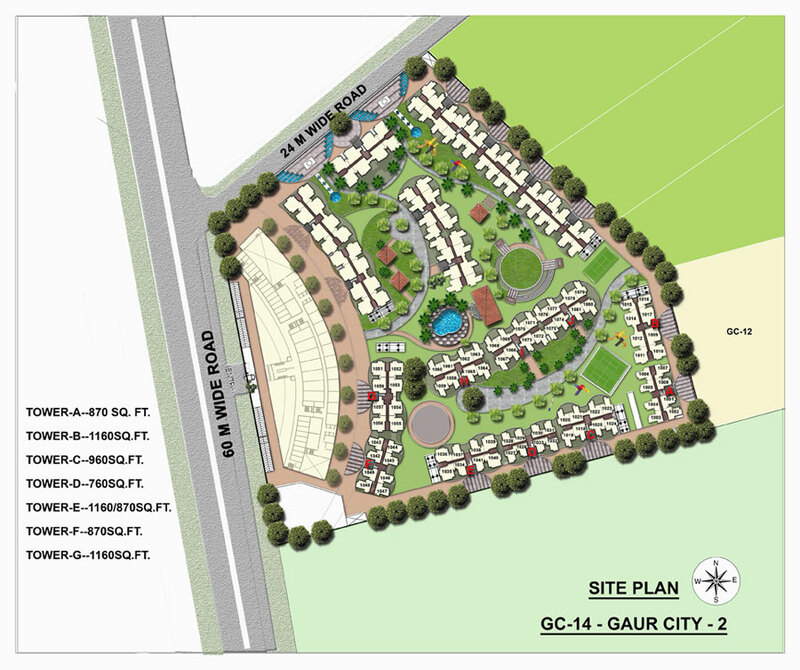 Gaur City 2 14th Avenue is the new residential property in Greater Noida West by Gaursons India Limited, one of the most renowned real estate developers in Delhi NCR. The project is well nested in the major location of Greater Noida West which is developing very fast compared to others city. 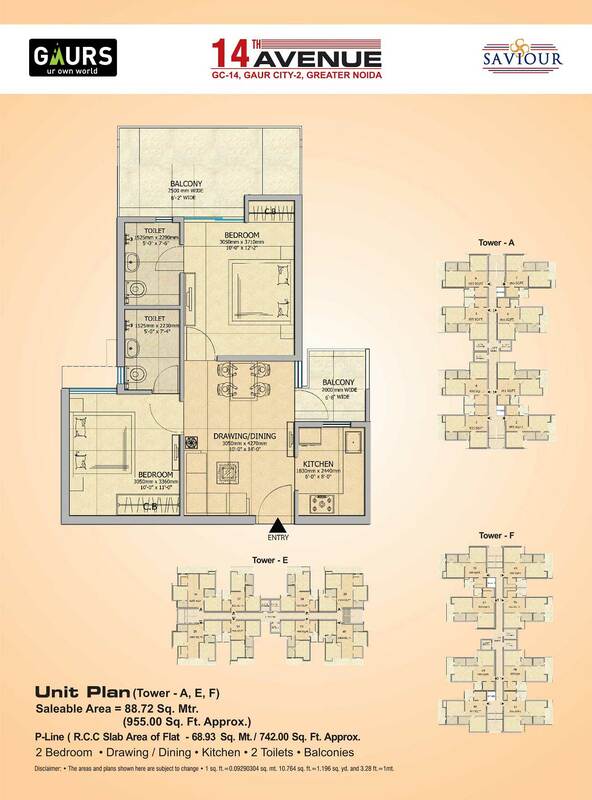 Therefore, project is perfect destination for comfortable living at affordable price. It offers luxury flats apartment, which has constructed with high quality of materials so you will your entire requirements. It provides excellent view of nature beauty, which will relax your mood after daily stress of work in office or house. Sector 16 C Greater Noida West 1300 Sq.ft. 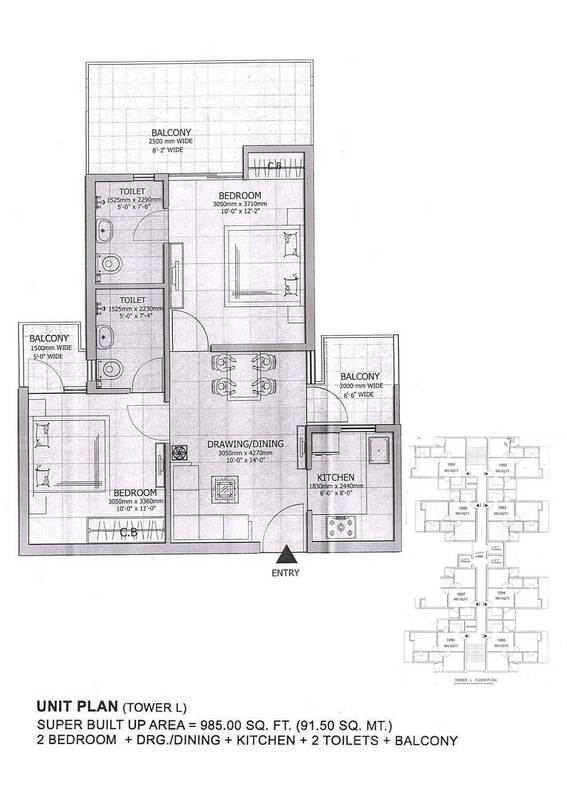 Sector 16 C Greater Noida West 1040 Sq.ft. 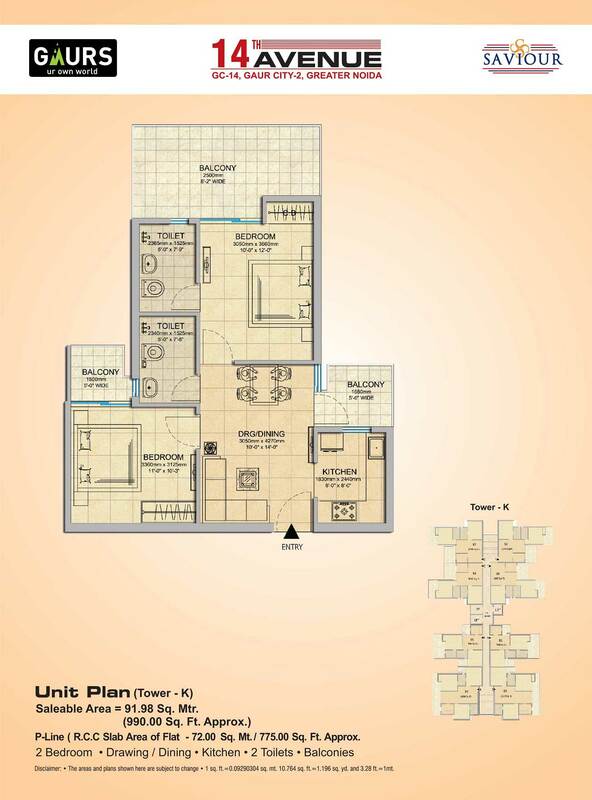 Sector 16 C Greater Noida West 990 Sq.ft. 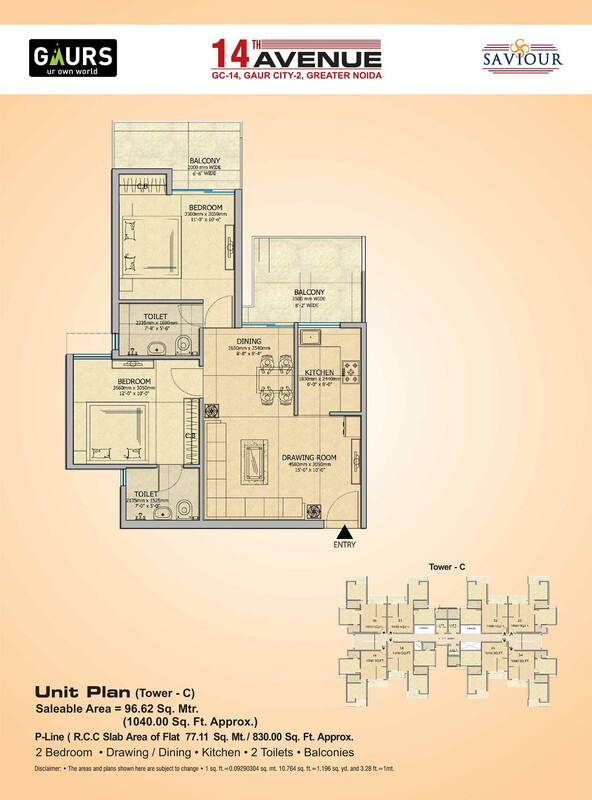 Sector 16 C Greater Noida West 955 Sq.ft. 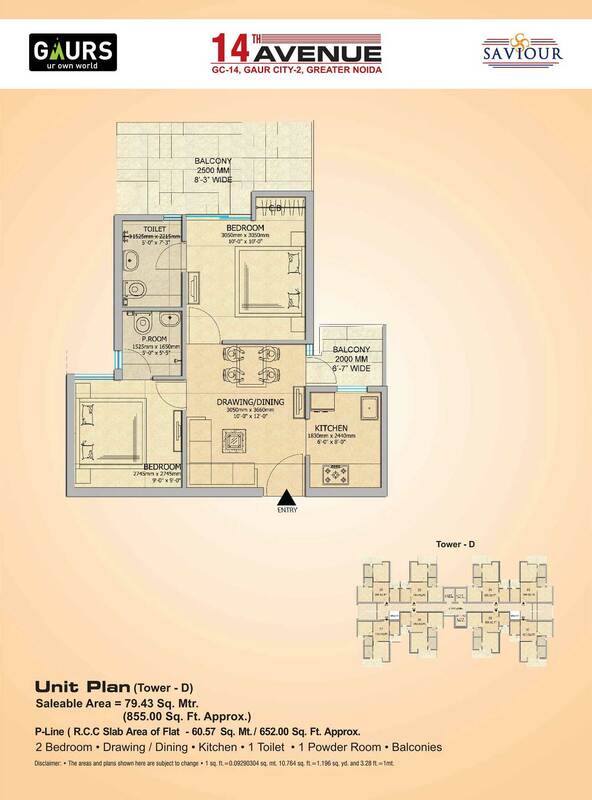 Sector 16 C Greater Noida West 855 Sq.ft. Sector 16 C Greater Noida West 925 - 1755 Sq.ft. Sector 16 C Greater Noida West 920 - 1705 Sq.ft. 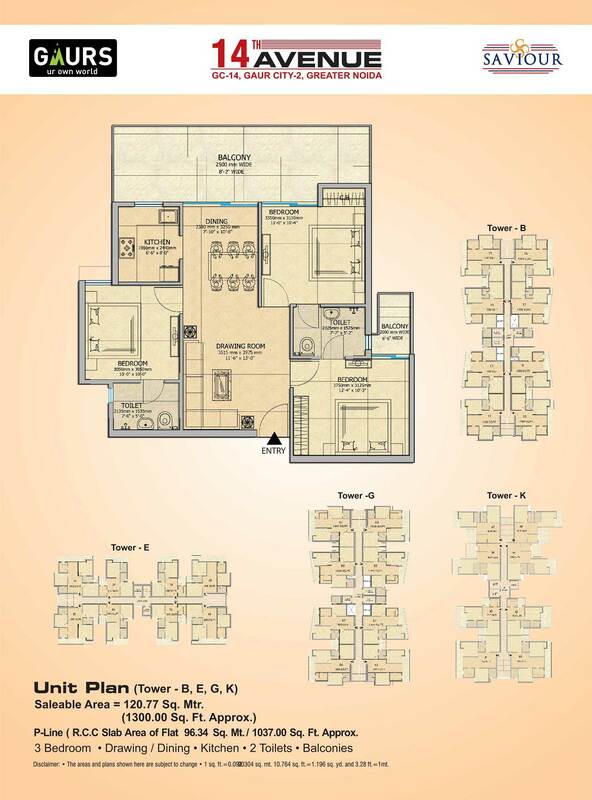 Sector 16 C Greater Noida West 890 - 1995 Sq.ft. Sector 16 C Greater Noida West 1055 - 1320 Sq.ft. 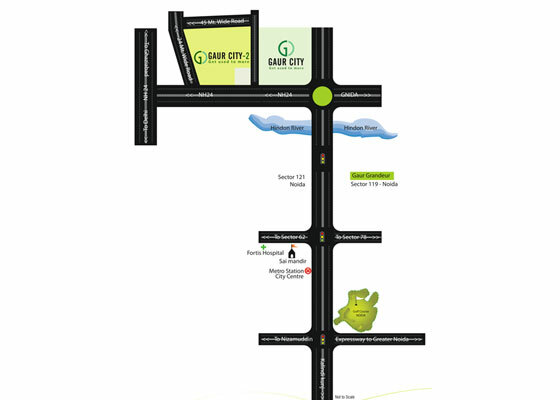 Sector 16 C Greater Noida West 1010 - 1900 Sq.ft. Sector 16 C Greater Noida West 555 - 1470 Sq.ft.